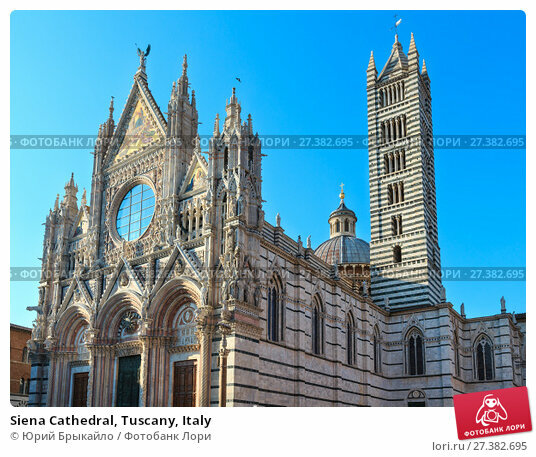 Дата съёмки 23 июня 2017 г.
Siena Cathedral (Duomo di Siena), main facade completed in 1380. Siena is italian medieval town, capital of Siena province, Tuscany, Italy. Historic centre is UNESCO World Heritage Site.